It’s party time! 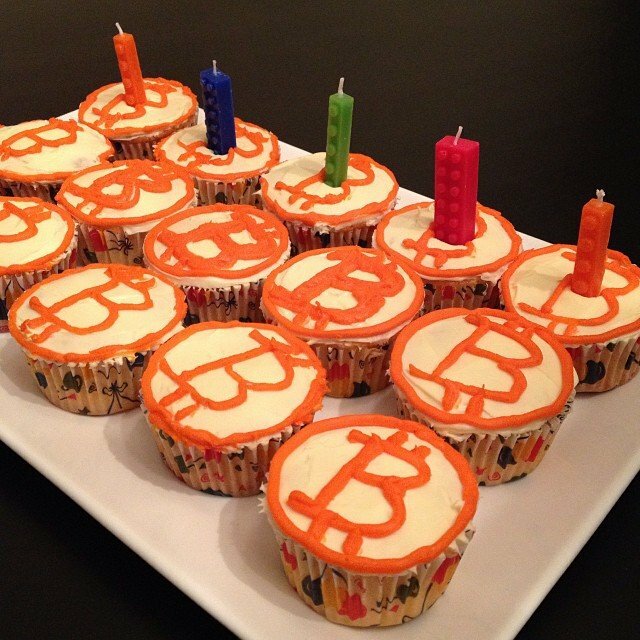 Bitcoin is celebrating its fifth birthday this Friday, the much awaited November 1, and throughout the world each Bitcoiner is enjoying the day in their own way. Five years ago, Satoshi Nakamoto published an original white paper that changed the world. So, Bitcoin Examiner took a quick tour around the web to find out how this meaningful milestone is being celebrated by the cryptocurrency community. The website Mercado Bitcoin has created a “doodle” to celebrate this day. You can check it on their Facebook page. Sean’s Outpost, the Pensacola Homeless Outreach, is organizing a camp at Satoshi Forest. A lovely wife made these delicious-looking Bitcakes to celebrate the date, according to this redditor. 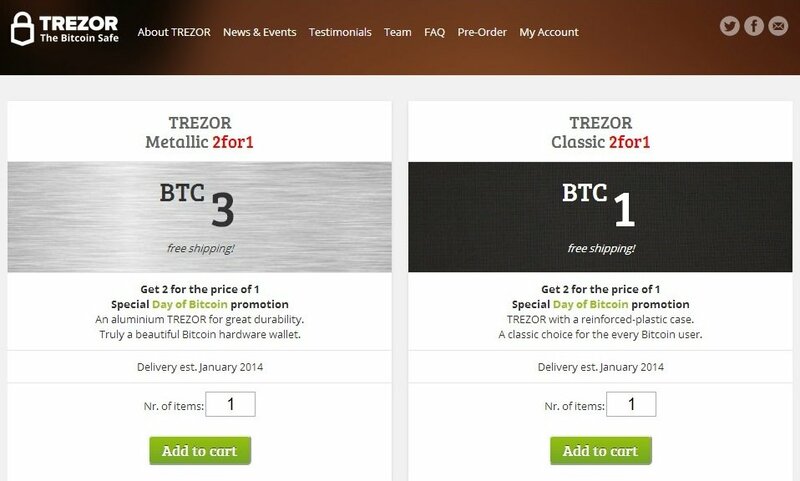 The producer of safe physical Bitcoin wallets Trezor is offering two products for the price of one, but just for a few hours. It looks like a lot of newbies want to know what Bitcoin is, according to the stats revealed by Wikipedia. 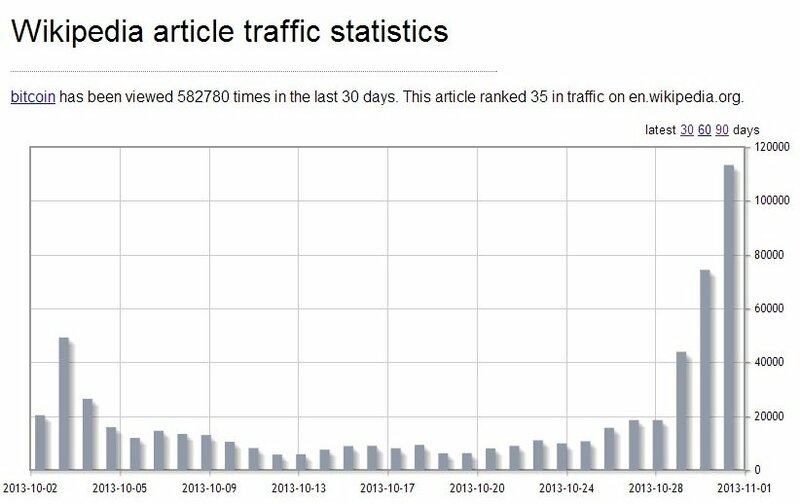 This redditor says that the daily views of Bitcoin articles on Wikipedia have surpassed 100,000 daily views for the first time since last April. At least, this chart shows a huge growth in the last month alone.